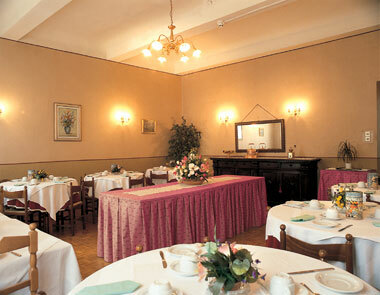 The Hotel is located in the center of Firenze, in an ancient palace "Malaspina" near the Duomo, the railway station "S. M. Novella", the Congress center and the most important museums. The Hotel building is the ancient "Malaspina" Palace. 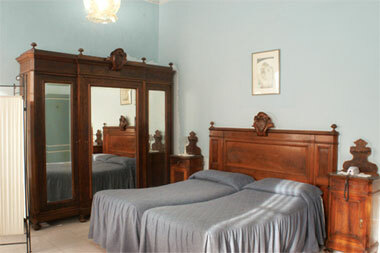 It has large, noiseless and lightfully rooms with the view of Medici Chapels. All the rooms have private bathroom, Tv and direct dial phone. From the airport "Amerigo Vespucci" about 15 Km get bus-navette directly to railway station "S. M. Novella", or if you prefer by taxi. Direction to the Hotel: From the airport "Amerigo Vespucci" get bus-navette directly to railway station "S. M. Novella", or if you prefer by taxi. From the railway by taxi or 10 minutes walking. If you arrive in Florece by car the direction is: Firenze centro-railway S. M. Novella.